We are a group of evolutionary biologists who like to tackle paradoxes….and what is more paradoxical than Eurovision?? Every year in May, we dedicate ourselves to the cause, and review all the songs, make predictions and most of all, wonder why this event exists in the first place. 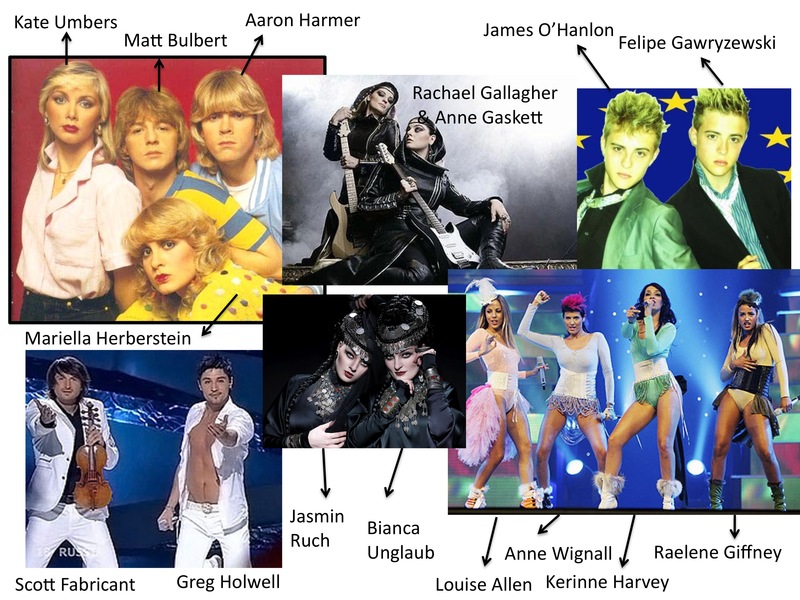 The highlight of our research activity is the Eurovision sweepstakes culminating in the departmental morning tea, where winners and losers (often difficult to distinguish) are announced.